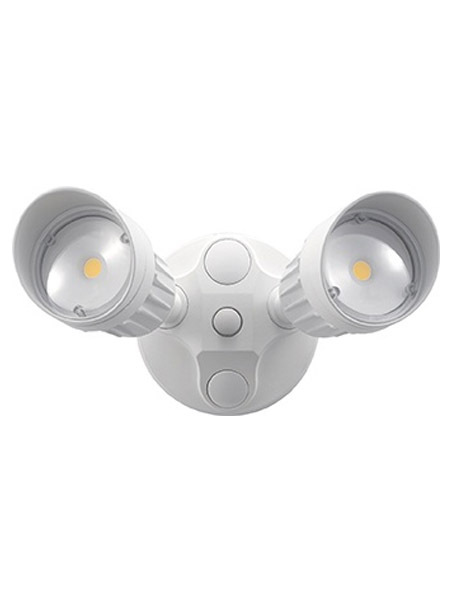 LED security lights are Ideal for general site lighting, alleys, loading docks, doorways, pathways, parking areas. Replace existing HID flood lights/wallpacks. Great for use with motion sensors or other instant on/off controls.